The price should be around 24 million US-Dollars, it was reported in October 2008. 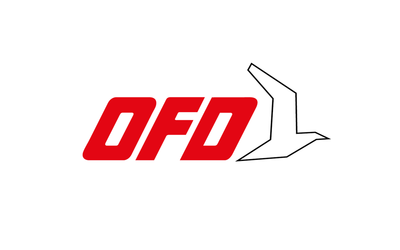 # advanced flight control system with a fly-by-wire multifunction spoiler system, fly-by-wire rudder control, hydro-mechanical elevator control and manually operated ailerons. 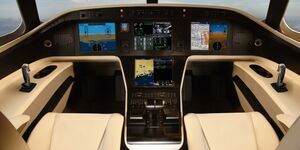 # PlaneView 280 cockpit from Rockwell Collins. This flight deck features three high-resolution, 15-inch diagonal Liquid Crystal Displays (LCDs) that are capable of showing multiple formats, including a navigation map with terrain; approach and airport charts; graphical flight planning, and optional synthetic and enhanced vision. The cockpit also includes two new Standby Multi-function Controllers (SMCs). Installed in the glare shield, these first-of-their-kind SMCs incorporate a variety of features, including Standby Instrument, Electronic Flight Information System (EFIS) Display Control, and Remote Information Display on a 5.3-inch LCD. 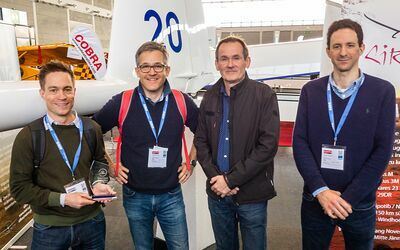 Israel Aerospace Industries is involved with the detailed design of the aircraft and will perform manufacture at the Ben Gurion International Airport. 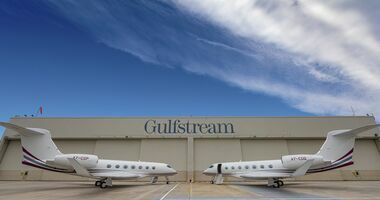 Outfitting will take place at the Gulfstream Center of Excellence completion facility for mid-cabin aircraft in Dallas. The G280 programme was internally launched in 2005. Details were worked out with the help of customer advisory teams. 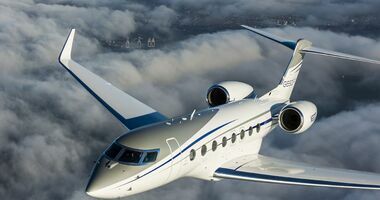 On 5 October 2008, on the eve of the NBAA Convention in Orlando, Gulfstream Aerospace announced the introduction of its newest super mid-size business jet: the Gulfstream G280. This confirmed rumours that were floating around for some time. 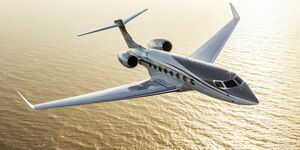 Gulfstream projected the G280 to be certified in 2011 and expects to begin customer deliveries of the new aircraft the same year. 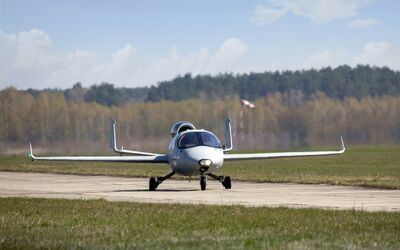 The first flight of the aircraft was scheduled for the second half of 2009. 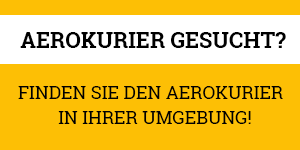 Three aircraft will be involved in the test programme. 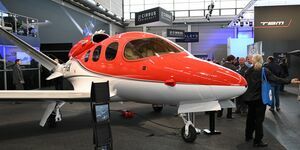 The forward, center and aft fuselage sections for the first G280 were joined in February 2009. The all-new transonic wing was joined to the fuselage on May 12, 2009, at Israel Aerospace Industries (IAI) near Tel Aviv, in a process that took less than two hours. The wing was designed and built by Spirit AeroSystems in Tulsa. 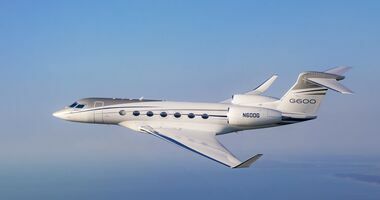 Electrical power was applied to the G280 on May 5, 2009. 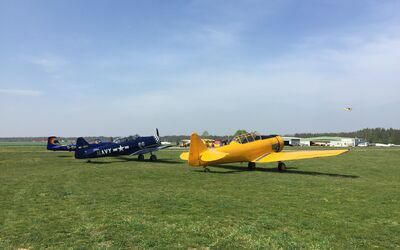 As a result, the electrical system successfully distributed power to several aircraft components, including the avionics. With electricity supplied and the wing in place, the aircraft was ready to move into the systems test position. It rolled there on its own wheels after the main and nose landing gears were installed on May 13, 2009. And on June 1, 2009, the twin Honeywell HTF7250G engines were mounted on the airframe. 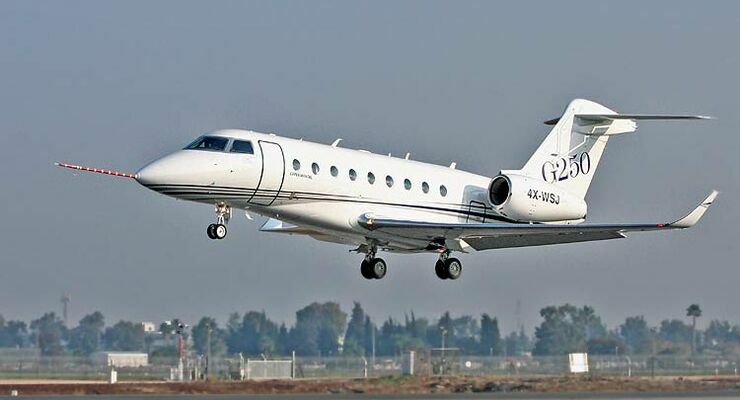 On 6 October 2009, Gulfstream Aerospace and Israel Aerospace Industries (IAI) rolled out the Gulfstream G280 at Ben Gurion International Airport in Israel. Flown by IAI chief test pilot Ronen Shapira, the 280 took off for its maiden flight from Ben Gurion International Airport on 11 December 2009 at 8:16 a.m. local time. 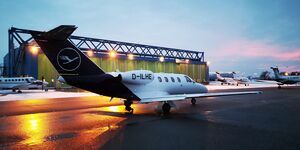 During the flight, which lasted 3 hours and 21 minutes, the pilots tested the business jet’s flight-handling qualities and characteristics, and performed initial checks of several aircraft systems. 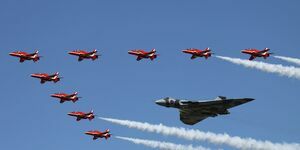 The aircraft was flown to 32,000 feet and achieved a maximum speed of 253 knots. 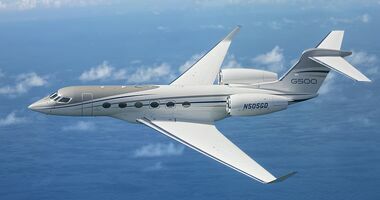 Pilot Shapira commented that the flight was “extremely smooth with no issues.” Gulfstream said that the G250 remains on schedule for type certification by 2011, followed by entry-into-service the same year.